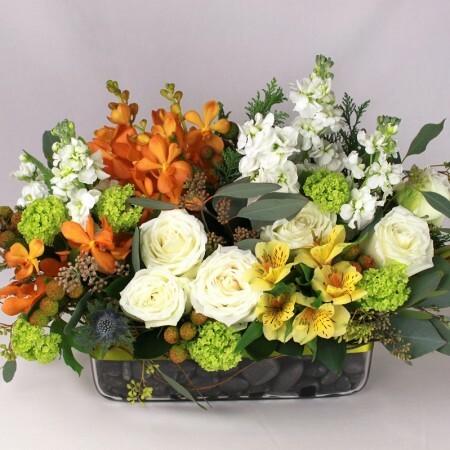 Just imagine how far you can elevate the mood of your occasion and prepare a welcoming atmosphere for your guests with the right table flower arrangement! 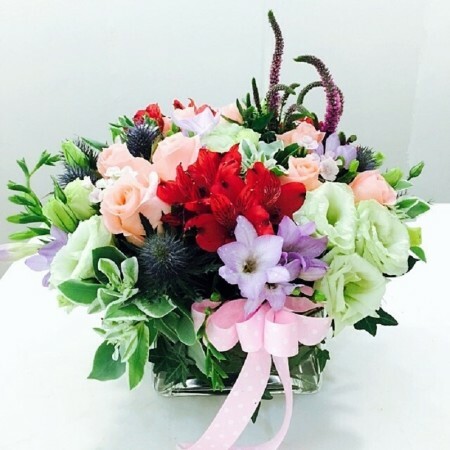 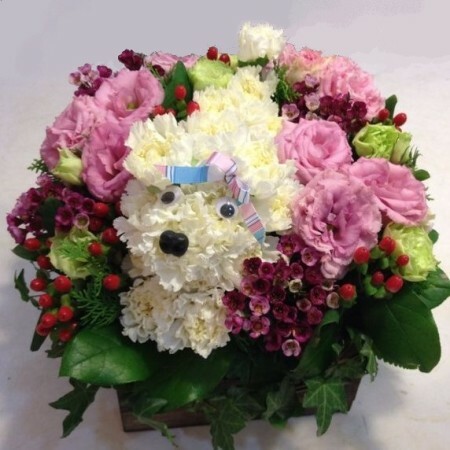 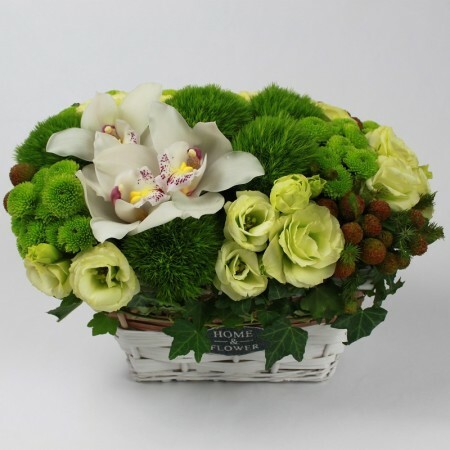 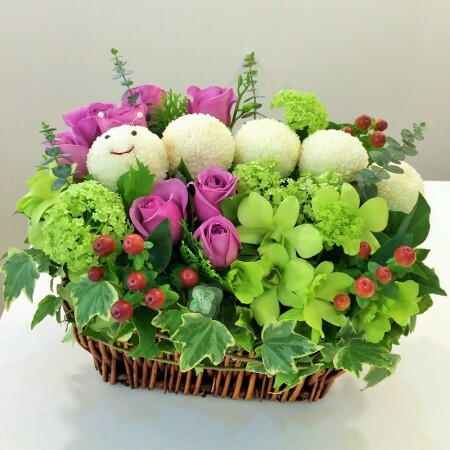 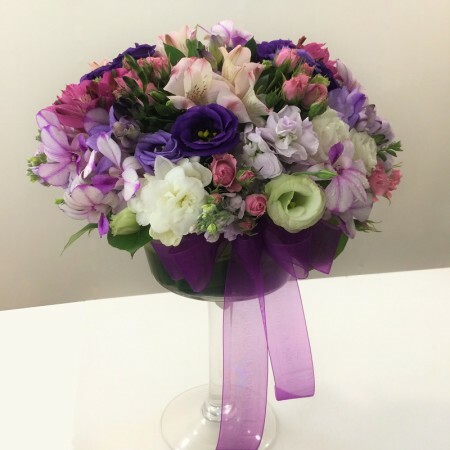 Secret Garden is a highly popular online florist in Singapore, offering you the opportunity to select from a wide range of magnificent floral centerpieces, that will make for a perfect table arrangement aligned with any given style or ambience. 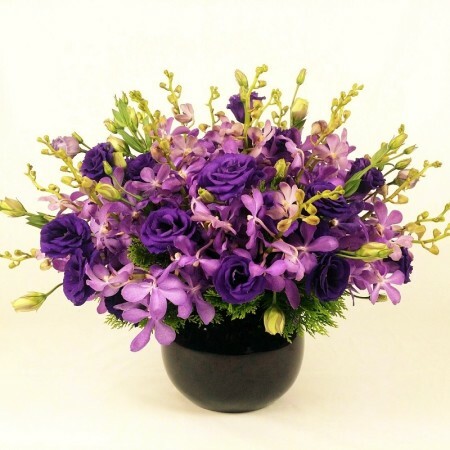 From snapdragons to roses, from orchids to cymbidiums, and much more, our wide collection of fresh flowers is indeed one of the greatest attractions you can have, be it as wedding centerpieces or for any other occasion. 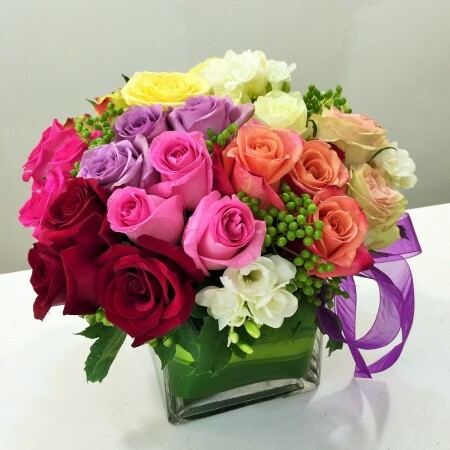 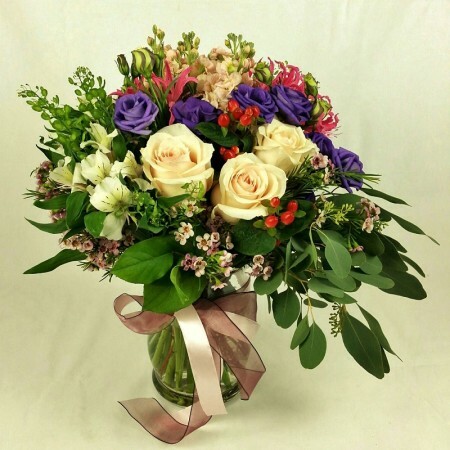 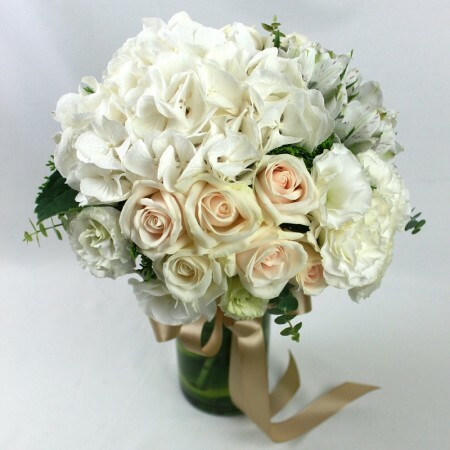 Order flowers in Singapore for all kinds of festivities, and we will ensure that your order reaches you on time so that you can make the perfect arrangement, rendering the party room an attractive look. 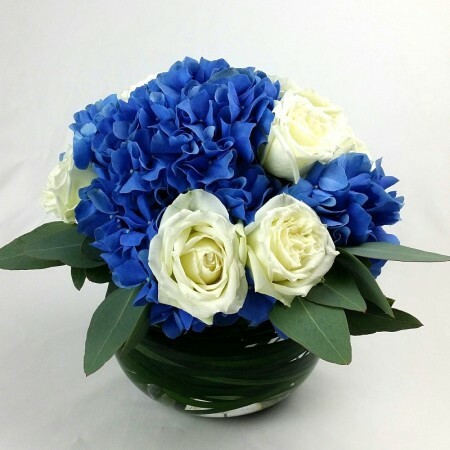 Even if you want to order flowers for different kinds of centerpieces suiting oval, round or any other table shape, we can offer you matching flower arrangements. 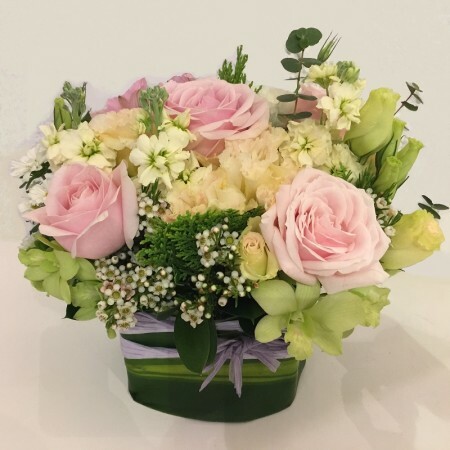 For long tables, you can go for a range of matching designs, with one forming the focal point and the others functioning as offsets on the buffet table or sideboard. 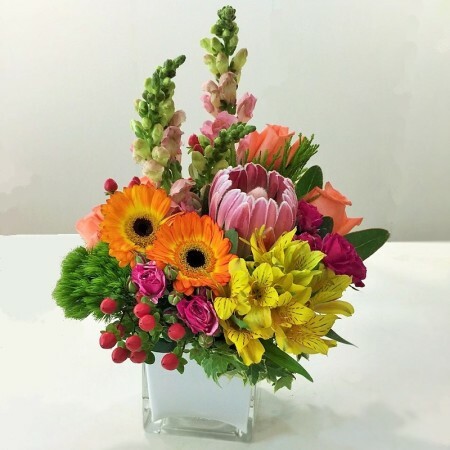 Get ready to give your party venue an appealing new look with online flower delivery from the most happening flower shop, delighting customers for years with different kinds of floral arrangements. 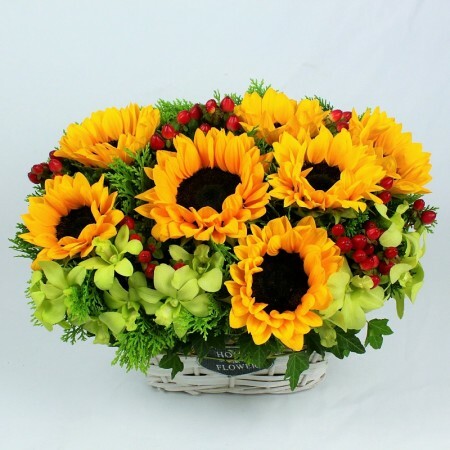 Avail our flowers delivery in Singapore and bring true style to any dinner table with the perfect centerpiece, overflowing with fresh flowers. 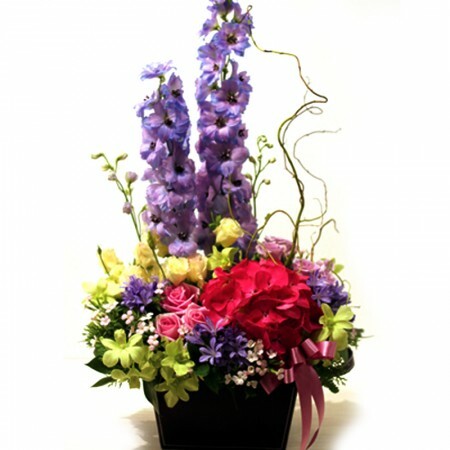 We do add a different angle to your party theme with the best flowers delivery.